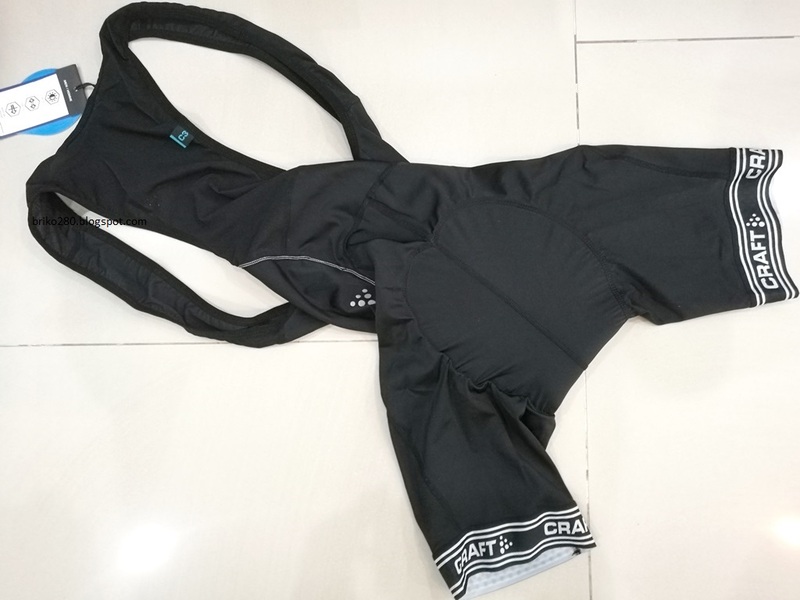 Destined to be an everyday workhorse, the Craft Men's Velo Bib Short alleviates fatigue and discomfort when you're riding spiritedly in the hills above your house. 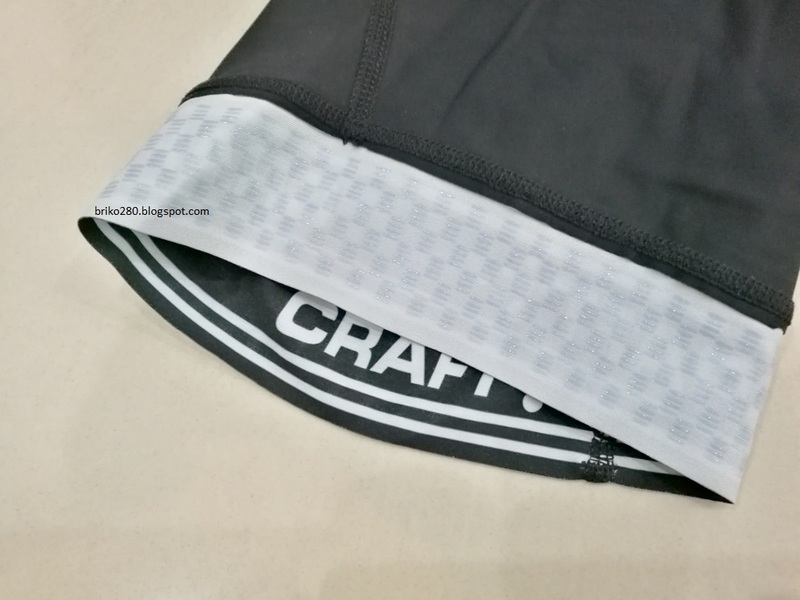 Realizing that everyday riders desire the most from their cycling shorts, Craft constructed the Velo Bib Short with four-way stretch for unrestricted pedaling and greater comfort. 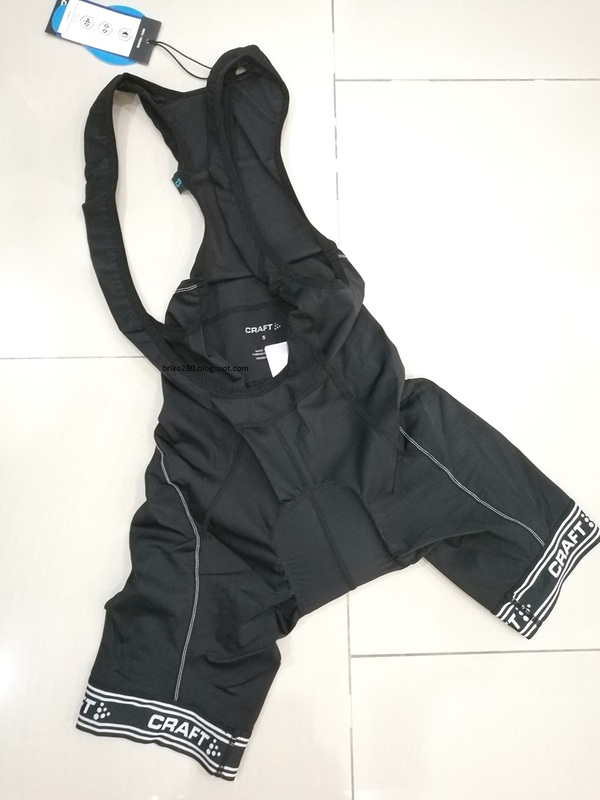 Not only is the Velo Bib Short incredibly flexible, but its compression properties dissipate fatiguing vibration from sapping power to the pedals when every watt of available energy is best conserved. Bolstering a supportive fit, the ergonomically contoured bibs are fabricated from breathable mesh, so you're not drenched when the asphalt's radiating heat like a steamy sauna. Wide, elasticized leg grippers won't annoyingly ride up as you pedal at a brisk pace. And seeing that the Velo Bib is targeted to be an everyday workhorse, it's appropriately fitted with Craft's Infinity C3 chamois. 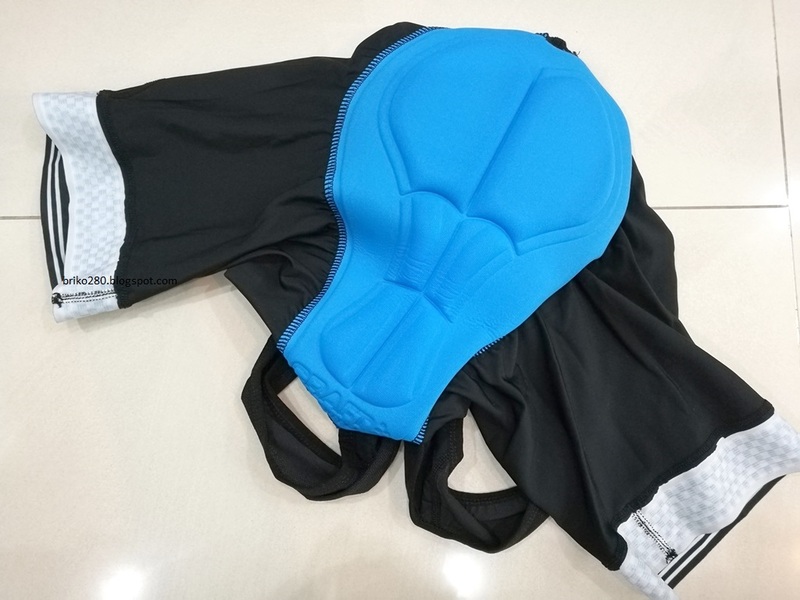 This chamois blissfully conforms to your undercarriage with its four-way stretch fabric that's laser-cut for increased leg movement and lined with zero-friction fabric.